No one ever plans on winding up in an accident or needing to seek help because of an injury, but every so often, life simply happens. It goes without saying that being in a situation like that brings with it feelings of fear, stress, and worry. It’s only natural not to know where to turn for help, especially if you find yourself facing problems that are chronic or otherwise ongoing in nature. Injuries sustained in an accident can have a drastic impact on your overall quality of life. They can affect your ability to do your job to the best of your ability, especially if you work in a physically strenuous position. They can wreak havoc on the quality of your personal life as well. However, it’s important not to simply take the situation lying down. 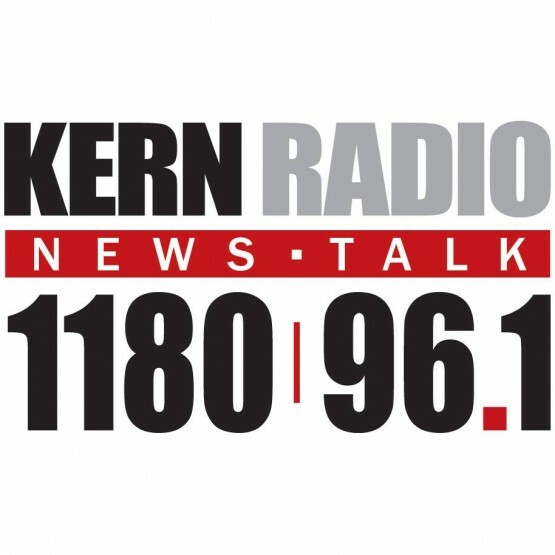 You’re entitled to compensation and the right Bakersfield personal injury lawyer can help. 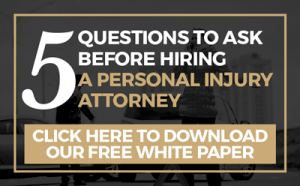 How Do I Know I Need a Personal Injury Lawyer? Many people tend to want to tough things out if they find themselves a victim of an accident when really they should be speaking to a good Bakersfield auto accident attorney or Bakersfield personal injury lawyer about their options instead. However, there are a variety of different injuries that should definitely signal you to seek legal advice sooner rather than later. If you’ve suffered an injury that comes attached to long-term consequences that affect your health, ability to work, appearance, or general physical capabilities over the long term, you should look into the services of a good personal injury lawyer Bakersfield CA option as soon as possible. A long-term injury is defined as an injury that affects you drastically for over a year. An injury that is permanent in nature is absolutely eligible for compensation. Even if an injury doesn’t affect you over the long term, if it’s severe enough, you are most likely still entitled to compensation. Legally speaking, the severity of a given injury resulting from a car accident or other similar occurrence is determined by a variety of factors. These include the amount of your medical bills, the amount of time it is likely to take you to fully recover from your injuries, and the specific type of injuries you have. Ask your personal injury lawyer in Bakersfield, CA for more information on whether or not you have a solid case. It shouldn’t happen at all, but every so often, a person will be injured in an automobile accident or other type of accident for which they’re eligible for insurance compensation, and the policy provider will refuse to pay. If this scenario sounds familiar, it’s important to understand that a qualified accident attorney in Bakersfield can help you get what’s coming to you. 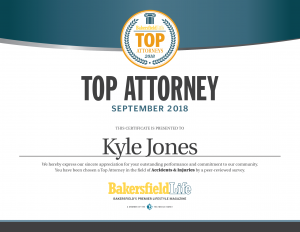 Naturally, realizing that you might need the services of a good attorney in Bakersfield and actually finding the right professional for you are two different endeavors altogether. Let’s take a closer look at how you can find someone that makes the grade. At the end of the day, the worth of a given Attorney in Bakersfield is going to show as far as his professional record goes. Choose someone that can prove they have a long standing record of winning injury cases in particular. The better and more experienced your attorney, the higher your chances of receiving just compensation for your injuries. It’s vitally important that you choose a Bakersfield attorney that is not only well-versed in local law, but who knows the ins and outs of dealing with situations that look exactly like yours. For instance, if you’re dealing with repercussions from a Bakersfield car accident, you’ll want to find an auto accident attorney in Bakersfield in particular, as opposed to a catch-all lawyer. It goes without saying that lawyer fees are going to represent something of an investment, but the professionals you’re considering should still be offering you a fair deal for your money. The best accident attorney Bakersfield professionals will work for a cut of the compensation that their clients win, as opposed to demanding exorbitant up-front fees instead. Beware of anyone who expects you to pay outrageous rates right out of the gate. Above all, you should feel comfortable with the personal injury lawyer in Bakersfield you choose to handle your case. If you meet with the person for a consultation and get a bad feeling for any reason, go with someone else. It’s important to trust your instincts, as they’re usually right. 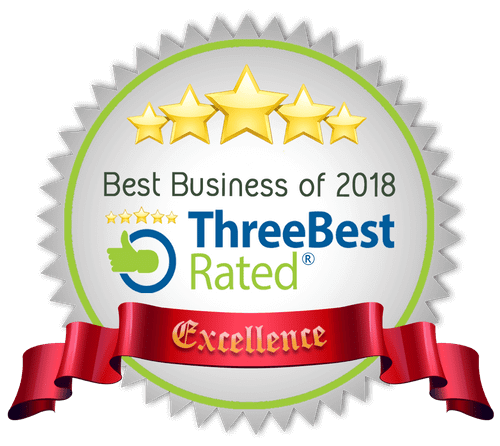 We specialize in providing top quality Bakersfield personal injury lawyer and Bakersfield auto accident attorney services that are head and shoulders above the rest. We care about our clients, we know the system, and we fight to get results for you. Call to schedule your consultation today! Are you the victim of food poisoning. Know your rights. Choose an experienced lawyer to protect your rights. Kyle can help you. Contact our office at 661-833-1090 or email us here.